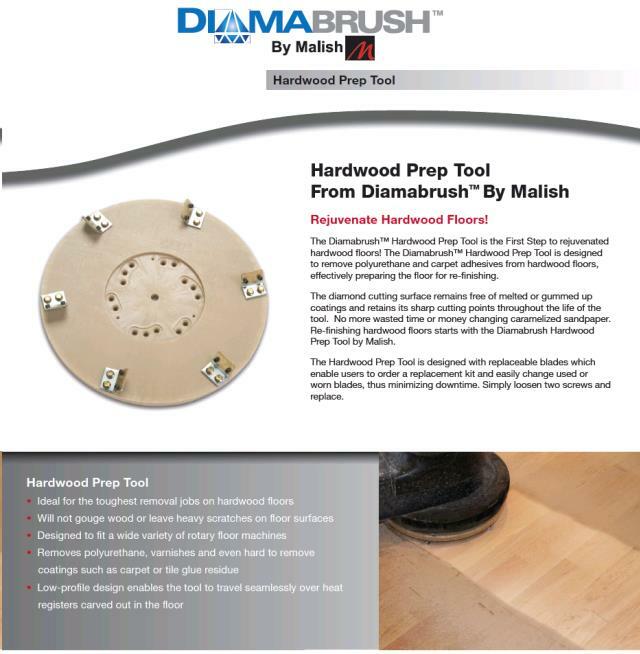 The Diamabrush Hardwood Tool is the first step in the wood refinishing process. The tool is designed to remove polyurethanes, aluminum-oxide, carpet adhesives and other hard to remove coatings from hardwood floors. The diamond cutting surface remains free of melted or gummed up coatings and maintains sharp cutting points throughout the life of the tool. 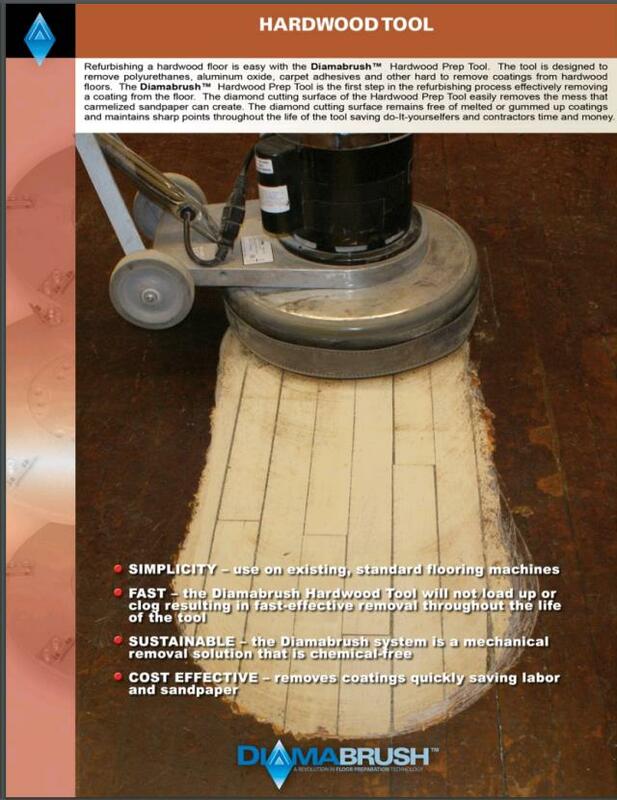 ** Please call us for any questions on our diamabrush hardwood tool rentals in Fairview Heights IL.